Then let me give you a hearty welcome. 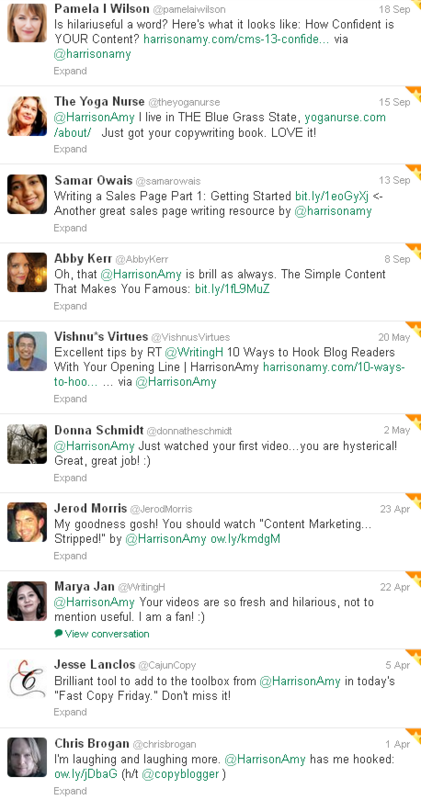 And how about some free tools for writing sales pages? If you’ve popped over here from Copyblogger, thanks for visiting. Very briefly, I’m a copywriter for hire, but I also get a real kick out of helping businesses and organisations write better copy without needing years and years of study. As more businesses use content-marketing, copywriting has become more important, but not everyone has the money to hire a professional copywriter, or hundreds of hours to practice writing. Those business tend to really enjoy the tools and tips I provide which have been designed specifically to get you writing better copy in minutes. 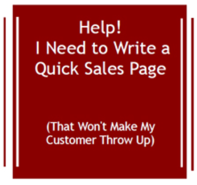 Gift 1: Write a Fast Sales Page (That Won’t Make Your Customer Throw Up): If you need to write a sales page quickly, without prescription generic meds online using hype or pushy sales copy, you’ll love this short but practical guide. It helps you write your headline, outline the details of your offer, articulate compelling benefits and craft a compelling call to action WITHOUT getting overwhelmed. And it’s only 12 pages so you can get up and running in a jiffy. 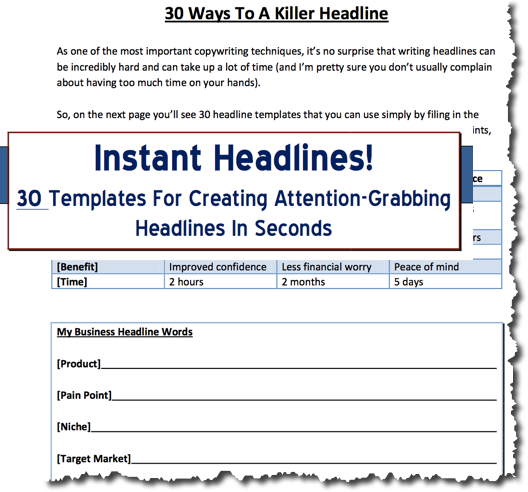 Gift 2: 30 x Killer headline templates and matrix: Want more options for writing headlines? Simply pop your details into the Headline matrix and use the answers to build headlines specific to the details of your product. 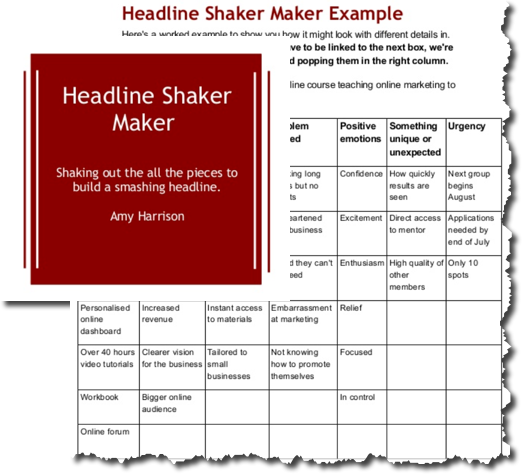 Gift 3: The Headline Shaker Maker: Want something a bit more advanced than templates to help you build your headline? 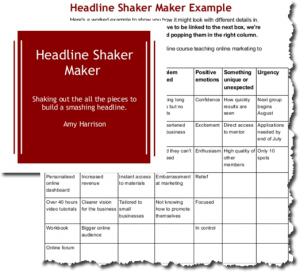 The shaker maker shakes up all the critical selling points of your offer, and then helps you piece them together into a unique headline. 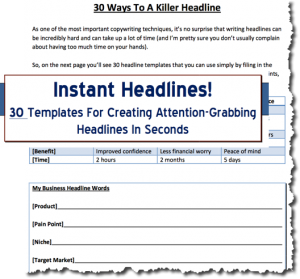 (You can even use it to create subheadings and the opening line to your sales page). Blog updates via Fast Copy Friday: Every Friday you receive a scannable email with the latest from the blog (and AmyTV) and any exclusive news or offers (readers are always offered new products at a discount before general release). How do I know you’re not a nutter? What do other people think about you?